Christchurch: The attributes that helped Jacinda Ardern rise to become New Zealand’s leader at age 37 include her optimistic outlook and bright personality. And she became an inspiration to working women around the world last year when she gave birth to a daughter, Neve. 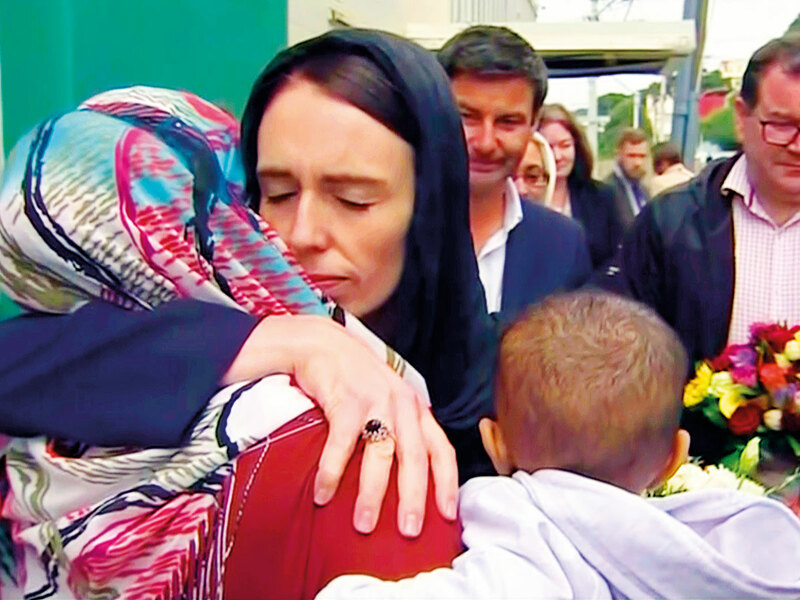 On Friday afternoon at a simple table laid in a hotel conference room in New Plymouth, a city on New Zealand’s North Island, Ardern told the nation about the shootings. Details were sparse, but her shaken demeanour, a tremor in her voice, made it clear the situation was grave. In the week before the Christchurch shooting, Ardern’s major political challenges had been dealing with the fallout from a proposal to introduce a capital-gains tax and complaints of a conflict-of-interest affecting one of her ministers.